Online marketing is hard. How do you increase your traffic? With so many things out there from paid advertising, to SEO, to social media marketing, to content marketing, there's so many things that you can do, how do you know what ones to leverage first to help you grow your traffic?. In this post I will tell you the 5 tools that you can use to generate more website traffic. So, no matter what you want to go after, whether it's social media marketing, content marketing, paid advertising, et cetera, I'm going to give you five tools that you should be using to grow your traffic. Ahrefs (https://ahrefs.com/) is a tool that you can use to find out from where your competitors get their search traffic from. So lets say one of my competitors is https://kibopush.com/. I put it in there, I go into the sidebar, I click on their organic traffic, and it will show me all the pages that they're getting traffic from, and the keywords that are driving them. What are their most popular pages is on SEO Basics. So I take this page, I click through, I go to their website, I now can create similar content for my website. And I know that this page is getting a ton of Google traffic and, if I write a better post than theirs and then I email out all the people that are linking to them because Ahrefs also shows you all the back links that webpage has and who's linking to them, it will get you more links and increase your rankings. So that's the first tool that you can use to draw your traffic. The second tool is Buzzsumo. Ahrefs is great to increase your Google traffic. Buzzsumo, on the other hand, is great to increase your social traffic. Let's say you type in online marketing. It'll show you all the popular posts based on social shares to get traffic from Facebook, Twitter, Pinterest, et cetera. Now, you can take these articles and write better ones. So there's a tech crunch article that talks about how Google Analytics ruined online marketing. Well, you can talk about how Google Analytics saved online marketing, and you can break down in more detail on how Google Analytics has made marketer's lives easier and how it does wonderful stuff for marketers, saves companies money, and it's an amazing tool. 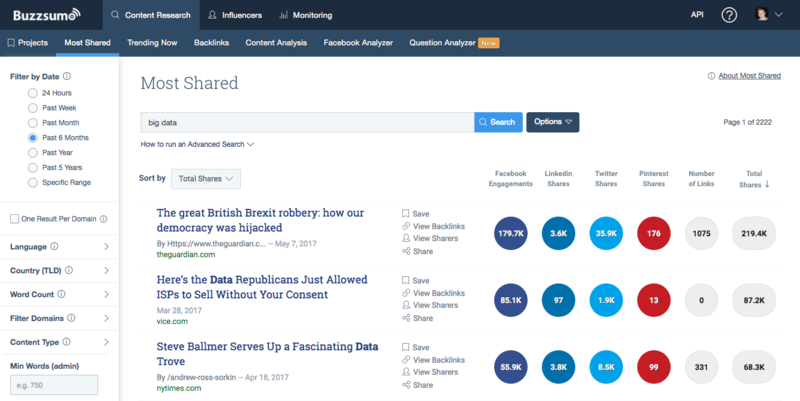 Once you do that, you go to buzzsumo.com, you click on view shares, it shows you all the people that share that article on Twitter. If you don't have a paid Buzzsumo account, no worries. Take that original tech crunch URL, go to Twitter search feature, type in that URL and it'll show you all the people that tweeted it out. You head up each of those people and you beg them for a tweet. In essence, you're Googling, trying to find their email, shooting them an email, trying to convince them to tweet out your article. The third tool is Google Search Console. 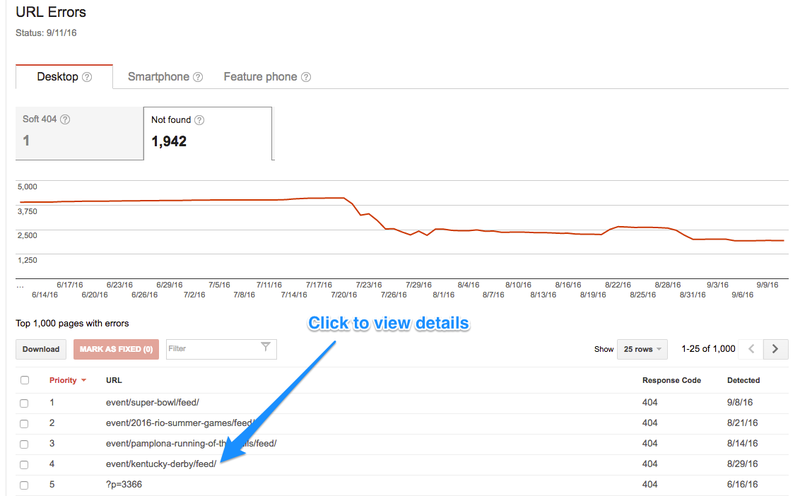 Once you add your site to Google Search Console, it'll show you all the errors your site has, from 404 errors, to pages not working right, to Ahrefs link issues. Whatever it may be, Google will show you those issues and errors through Google Search Console. Fix them. It'll take a long time. Go through them one by one. Fix them. You'll get more traffic. The next tool I have for you is SEMrush. 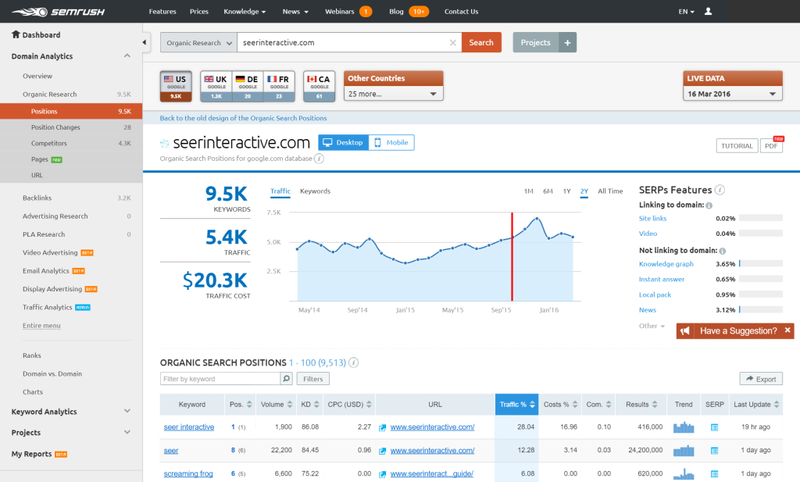 The cool part about SEMrush is, it shows you all the keywords that your competition is paying for. So, if you put in a competitor URL, such as amazon.com, it'll show you all the paid keywords that Amazon is bidding for. If they're your competition, you know that if they're continually paying money for these keywords, they drive traffic. So you should go after these keywords as well. You can go after them from a paid perspective or an organic perspective. Either way, you know they're high converting keywords. Cause no one continually pays for keywords that they're losing money on. The fifth tool that you should start leveraging is called Ubersuggest. So if you go to ubersuggest.io and you type in any phrase or keyword, it'll give you a longer list of other relevant keywords that people are searching for. It's taking the data from Google Suggest. What Google Suggest is, is when you type in a word or phrase within the Google search box, have you ever noticed that they give you other suggestions? Those are suggestions based on from popularity. Ubersuggest breaks you down a whole list of them so you know to integrate those keywords within your content. So, if you use those five tools, you'll start generating more traffic today. I hope you find this post useful. Feel free to contact me at dayem@cloudkibo.com if you have any questions or queries.